The implementation of technology projects requires a lot of consideration, planning and commitment from the project team. 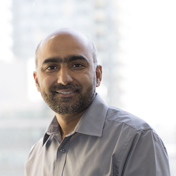 Your project foundation should demonstrate a solid understanding of the business needs, technology and resource availability to optimize the use of time and budget. Incentive compensation management software implementations are no different, and with the right project methodology, the transition from idea to a successful deployment can be smooth. In this final part of our three-part blog series, we will explore the Hybrid Project Methodology in an incentive compensation management software deployment scenario. Business requirements are collected up front and should include compensation plan details, base report requirements, and other in-scope functional needs. These business requirements are used to set the budget, schedule and resource needs up front, reducing several project risks. Data integration points, such as CRM or ERP systems, can be linked to incentive compensation business processes earlier in the project. This allows for earlier testing, which is important because source data quality issues can cause ICM project cost overruns. Relative to Agile, a Hybrid project approach produces higher quality documentation. Better documentation helps future incentive plan administrators understand the application configuration. While budgets and schedules are set clearly at the outset of the project, the iterative nature of the project execution introduces the opportunity for business requirement realignments. This, in turn, is managed through the change request process and will impact both cost and timing of the project. Multiple project iterationsdemand ongoing engagement from the supporting team members. Incentive compensation administrators and their counterparts in finance and IT will need to be accessible throughout the project. This project approach requires precise execution from all parties in order to progress on schedule. 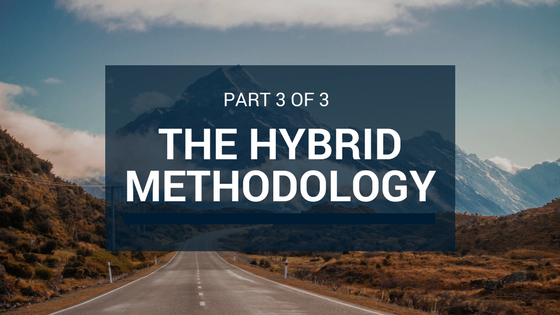 In this series we have reviewed three project methodologies: Agile, Waterfall, and Hybrid. Each has its strengths and weaknesses and a decision on the approach should be made in the context of all the known project parameters. Scope, flexibility, compliance, timing, resource availability, cost, and culture are just some of the variables that should be considered when choosing a project methodology for your incentive compensation management project roll out. Considering an incentive compensation project for your organization? Contact Intangent for expert advice and recommendations on sales performance management solutions.